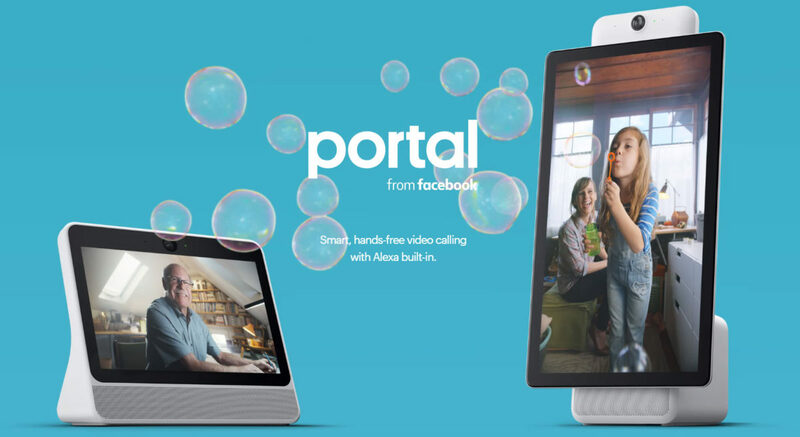 Facebook has today announced a pair of new video calling devices dubbed the Portal and Portal+. 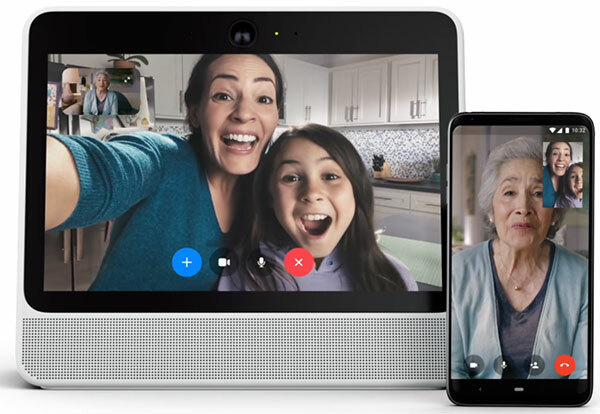 Both devices allow users to make and receive video calls using the Facebook Messenger service, with some pretty impressive smarts thrown in for good measure. Checking the Portal out will immediately remind people of the Echo Show, for obvious reasons. 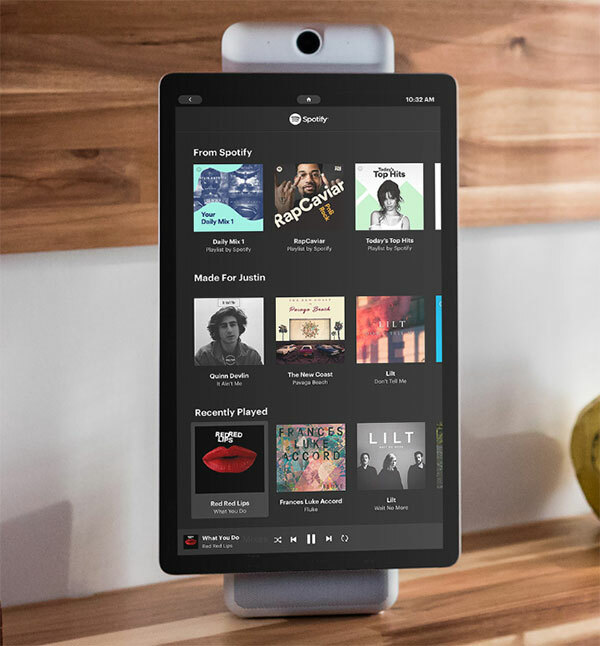 Both the Portal and Portal+ ship with large touchscreens, with support for music streaming via Spotify and Pandora are also thrown in. Video capabilities are handled via Facebook Watch, but there’s no browser or Facebook app, so standing at the kitchen counter and liking your co-worker’s posts isn’t going to happen. When you do make a video call there’s some pretty cool magic going on that allows the camera to track the face of the person talking, with the camera itself having a wide enough angle that it should allow people to see a whole room. This is all pretty cool, but where things take a surprising turn is the inclusion of Amazon’s Alexa. 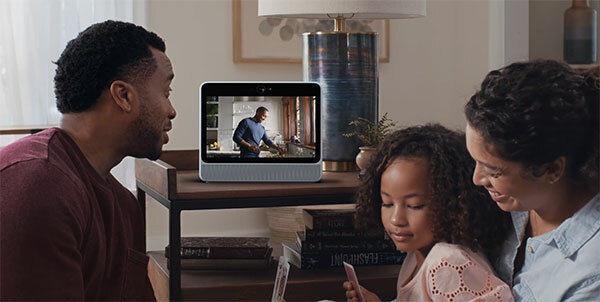 That makes the Facebook Portal a better Echo Show than the Echo Show, likely giving users a better experience than Amazon’s own hardware and software. There’s a privacy concern here though, with the notion of Alexa data having to go via Facebook servers potentially being a concern for many. There’s also the concern of having Facebook hardware in the home. Some people won’t trust Amazon’s devices for fear of them listening in, so how will people react to Facebook? The company appears to be aware of those concerns at least and has tried to “build privacy from the ground up and on every layer of the stack.” What that actually means and whether it will allay fears remains to be seen, but the video calling chops of the Portal and Portal+ do make it compelling. They’re not cheap though; they’ll go on sale in November with the Portal costing $199 and the Portal+ selling for $349. That’s the one you’ll want, and if you buy two of either of the Portals you’ll get $100 off. Simply head over to portal.facebook.com to place your pre-order.